Today may be one of the best times in a while to become a real estate agent. And as different cities throughout the nation regain traction at different paces, new or relocating self-employed real estate agents might find some cities to be much more lucrative than others. Zen99, a support service for independent contractors, analyzed data to determine what U.S. cities are the best for independent real estate agents based on a number of factors. The company classifies “self-employed” as someone who files a 1099 and operates as his or her own HR department. Denver was ranked by the company as the No. 1 best place for a self-employed real estate agent to live, trailed by nearby Aurora. These two Colorado communities ranked neck and neck for median rent, average annual salary and percentage of homes sold annually. Zen99 reported the average annual salary of a real estate agent as $41,990, and agents in the top two cities brought in about $38,000 more than the national average. Denver pulled ahead of Aurora based on the median rent, which was less expensive in Denver by nearly $100. “The salary data for real estate agents is really surprising. Colorado had three cities in the top 20, but the difference in pay between No. 1 (Denver) and No. 16 (Colorado Springs) is very drastic. Which city you work in really determines your salary potential,” Laura Zulliger, the marketing and growth lead for Zen99, says. Three of the nation’s largest cities ranked within the top 10 due to the average salary ranking significantly higher than most other cities. New York, Chicago and Los Angeles ranked 5, 8 and 9, respectively. Las Vegas and Miami rounded out the top five best cities for self-employed real estate agents. 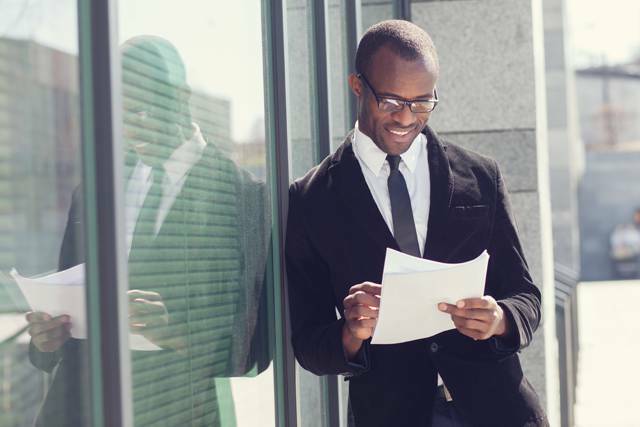 Zulliger says in addition to finding a city with a high annual salary and lower cost of living, it’s important for self-employed real estate agents to be aware of tax obligations and how to maximize tax deduction potential.